At G&S Garage Doors, we’re Fairfax’s leading experts in garage doors, garage door repair and replacement, and garage door opener service. Along with our garage door repair and garage door replacement services, we also carry a full range of Clopay garage doors and Liftmaster garage door openers. 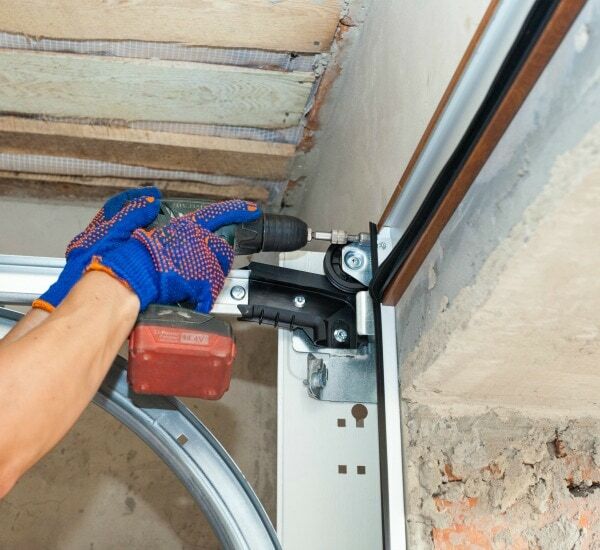 If your garage door isn’t working correctly, call us any time at G&S Garage Doors for fast, reliable garage door repair service to get things working again. Our team of skilled technicians can quickly identify the problem, then perform the right repairs. We also offer garage door replacement. 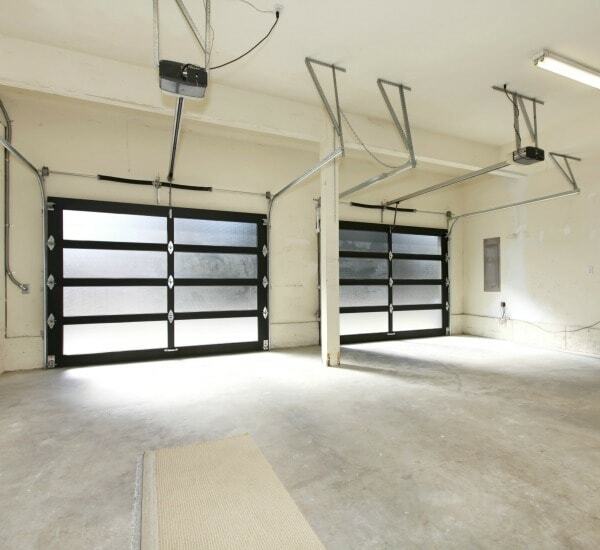 Even the best garage doors don’t last forever, and when it’s time for a new one, we’ll install a great new Clopay door that will last for decades to come. Clopay is the finest manufacturer in the industry, providing excellent, high quality doors with excellent durability and energy efficiency. At G&S Garage Doors, we’re selective about what products we’re willing to carry. We accept only the best, and that’s why we offer Clopay garage doors and Liftmaster garage door openers. These two manufacturers stand out from the crowd, offering the finest quality and durability you’ll find. Clopay is the only garage door manufacturer to carry the Good Housekeeping Seal of Approval. 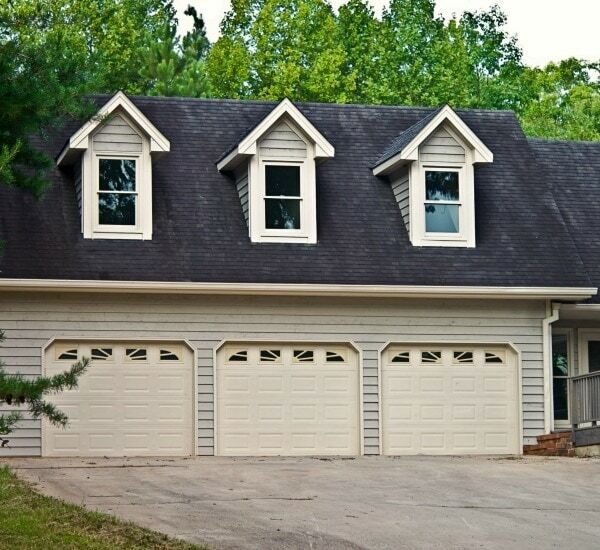 Their doors are well constructed, durable, and carry an excellent warranty. We also carry a full selection of Liftmaster garage door openers. They’re ultra efficient and ultra secure, blending cost effectiveness with great security. If you need garage door repair in Fairfax, or you’re in the market for a new garage door or garage door opener, call us any time at G&S Garage Doors for your free consultation.